Airlines: If They Are Talking They Are Lying. Hang Up Call Back: Have you ever had an agent pick up that you can tell just doesn’t care, doesn’t like you or won’t sympathize with your legitimate concern? Say thanks for your help, hang up and call back. Almost all of my problems that have been successfully dealt with were the result of finding an agent who did care about my concerns, could sympathize with my problems and had the tools (brainpower) to help. After an airline recently misinformed me of a type of seating on a flight I thought it was only fair that I could change my return flight for free since they had messed up. After speaking to two reps who did not believe I was right I finally found a third who completely agreed, thanked me for my business and put me on my desired flight home. Don’t give up! Thanks BUT Supervisor: I constantly hear “I would love to help but I don’t have that power”, No problem, connect me with someone who does. I highly suggest thanking the front line rep for their effort, letting them know that your problem is not with them but the issue and kindly requesting to speak to a supervisor who can get things done. When a rep has been kind and I thank them I often find that they relay my case and issue very well to the supervisor who comes in addressing me as a nice customer worth helping and not a grumpy old man. I Know my RIGHTS! : Fine print is a pain but it can make the difference in getting your way and being stuck. When something comes up make sure that you have read the restrictions, fees and rights associated with your ticket or travel purchase so that you know what you are entitled to. If you don’t know you will get nothing. Especially during this winter season when weather is unpredictable it is good to know your rights in the event of delay or cancellation. Did you know that if your luggage is delayed or you get bumped from a flight that you are entitled to cash not vouchers? Yep! And if you paid for that checked bag you get your money back too! Know the Answers to Your Questions: Airline and hotel agents are not going to go out of their way to help you or find that last seat. If you are booking a flight or hotel know what you want when you call by doing your research. Know whats available, know the price you found online and if in doubt, screenshot it. 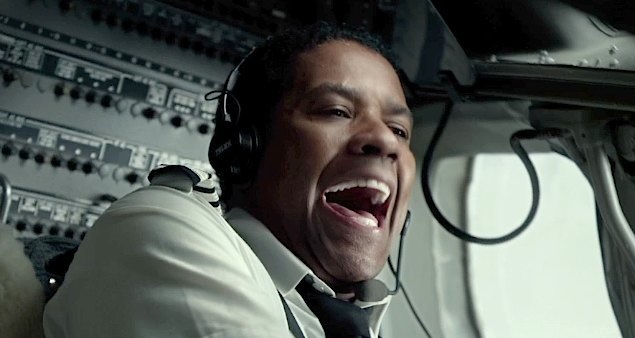 I have booked so many free award flights where I find a great deal using as few miles as possible and I hear “Oh I don’t see that flight available” and I confidently and politely say ” Look again, Its flight Number. XYZ and there are definitely seats available”. Works every time…. I have had flight cancellations, equipment problems, blizzards and every other painful travel experience. I recently had to write an airline on physical letterhead and provide additional documentation to resolve an issue that I couldn’t after days on the phone! It is terrible what they can make someone go through just to get whats fair. When something goes wrong you want to believe that you are doing business with someone who wishes to make things right either in hopes of future business or because its the right thing to do. In reality you are doing business with airlines who create systems so complicated that they are almost telling the truth when they say can’t help. My best advice is to take the word “NO” or “CAN’T” with a massive grain (ocean) of salt.